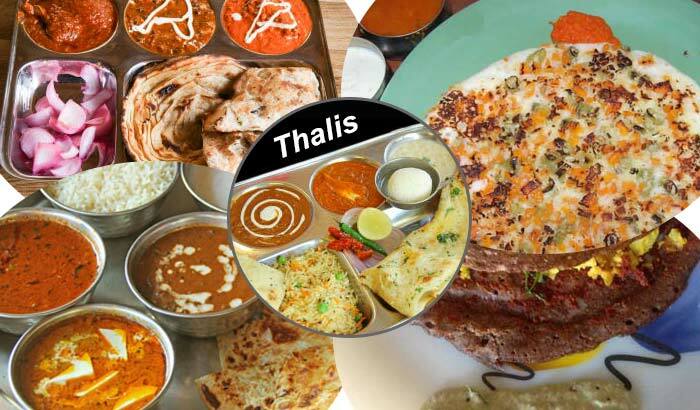 If you want to put your taste buds to experience some mouth-watering, lip-smacking delicacies this weekend, then Gurgaon is just the place. 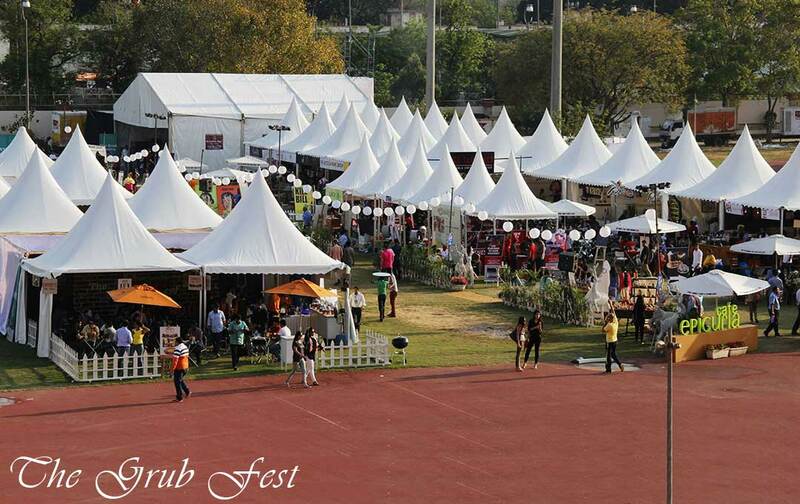 The Ambience Lawns at the Delhi-Gurgaon border is coming alive with the country’s premier Food Festival – The Grub Fest that had last weaved its magic on food-loving Delhiites in April this year. The curtain on the 2nd edition of the Fest lifts on 23rd October and would be underway till Sunday, 25th October. Hoping to recreate the same experience again, young entrepreneurs Aman Kumar, Arjun Jain, Chaitanya Mathur & Mani Singh Cheema, who also happen to be the brain behind the Fest have planned an exciting lined up of activities and programmes, mixing both fun and business together. So apart from being an extravaganza of food, music and entertainment, the platform will give the business fraternity from the F&B industry an opportunity for networking while offering small businesses, start ups, blogs and tech savvy entrepreneurs in the food space interaction opportunities to come together and showcase their products. 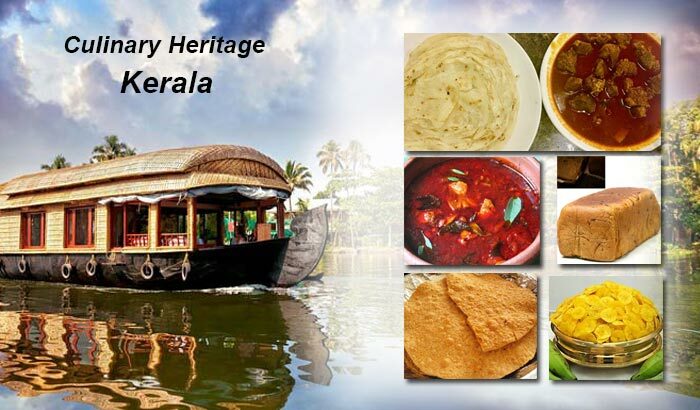 There will also be some exciting contests and events announced before and during the event for foodie fans that will take this platform to a new level. All in all, the Fest is coming up with some of these new concepts that are already touted to be the firsts in the country. A total of around 60 restaurant brands are participating in this fest and some of these names include ATM/PCO, DAO, Punjab Grill & Fresco, Flyp at MTV, Holy Smoke, The Leela Gurgaon, Fio, Smokeys, The Backyard, Indigo Deli, Urban Pind, Zerzura, Seasons, Miraki Spice, Mamagoto, Olive Bistro, Granny’s Café, Sufiaana, AmPm, Hybrid, Fork You Too, Social and Bong Appetite, to name a few. New names have been added to the list of restaurants that have participated in the Grub Fest in April and the organizers believe this list to expand as they continue taking this fest to new places. The list of Chefs visiting this time is also an expansive one, with who’s who of the culinary industry to take the Grub Fest by storm. Some of the renowned names are Neeraj Rawoot – The Leela, Nishant Choubey – Dusit Devrana, Rohan – Silverbeach Café at Mumbai, Ashay – AtaMaison, Leny Liz – The Leela, Aditya Bal Pablo Moralis – The Leela, Ramon Salto – The Leela, Ranveer Brar – Flyp by Mtv, Jaydeep Mukherjee – Indigo Deli and Nitin Tewari – Mixologist by Flyp at MTV. The 3rd element to Food and Fun has to be entertainment, without which the former two can never be complete. Setting the stage on fire this time at the fest are artists Parikrama, Astitva, Nikhil Chinapa, Hari & Sukhmani and Vir Das’s Comedy Rock Band who are going to give some of their most stunning performances. 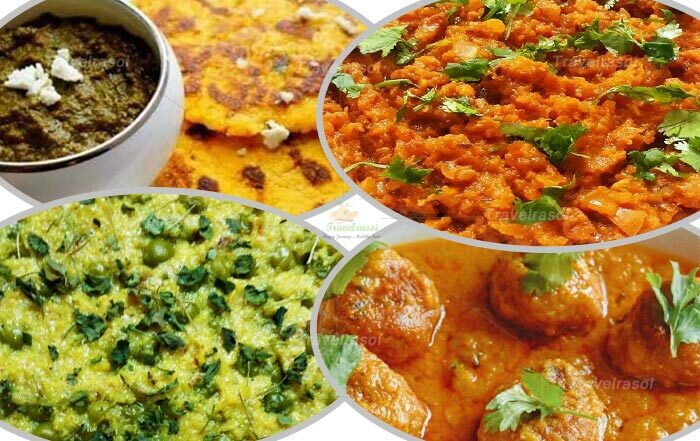 Earlier in April, Delhiites got the opportunity to savour a variety of cuisines including Lebanese, Chinese, North Indian, Italian, Mughlai, Mexican, Coastal, Sushi, from renowned Exhibitors that included names like Royal China, Fio, Townhall, Smokeys, Zizo, À Ta Maison & PCO, Khan Chacha, Punjab Grill, Zambar, Holy Smoke and many more. Grub Fest 2.0 is going to be an extension of the fun that started in April. Share the post "The Grub Fest is back to Titillate your Taste buds"
time both reading aand posting comments. But so what, it was still worth it!